CMSE Training is the only provider of the IOSH Process Safety Course in Ireland today. CMSE developed this course in co-operation with IOSH. 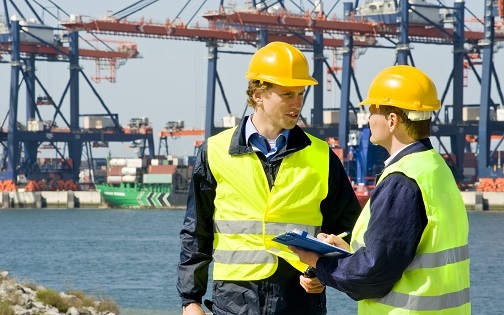 The IOSH Process Safety Course is Ireland’s first IOSH Approved course of its type and is designed by EHS Professionals for EHS professionals, Process Engineers, Safety Engineers, EHS Managers and others concerned with process safety. We run IOSH Process Safety course on a public basis on the schedule outlined below. This course is five days in duration and see more details below. Book Your Place Now! € 1,750 . • To help learners to appreciate that it is important to “know what they don’t know” about process safety. o What factors affect risk? Each course is subject to course booking conditions. Please contact our office for further details.